Lenzburg Castle is one of Switzerland’s oldest and most historic hilltop castles. For a thousand years it has played a part in many important events in politics and history across Europe. 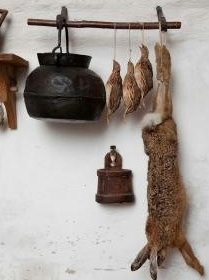 The early history of Lenzburg Castle belongs to the fog of time. Historians suggest it was originally built as a refuge fort in the Early Middle Ages. The “castellum lenciburg” is first mentioned in connection with Ulrich II, Count of Lenzburg, in a document dated 1077. When Ulrich IV died without heirs in 1173, his estate passed to the Holy Roman Emperor Frederick I, Barbarossa, and then to the Counts of Kyburg. The last Count of Kyburg died without a male heir. 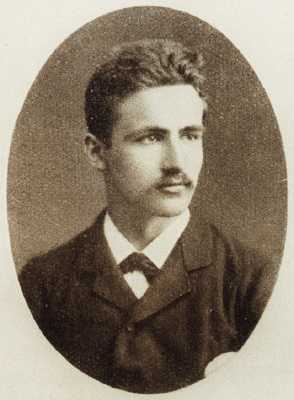 His daughter Anna was married to a nephew of Rudolf IV from the family line of Habsburg-Laufenburg. In 1340, the Habsburgs built the Knight’s Hall and granted Lenzburg Castle to their liegemen as residence and seat of the Habsburg administration. In 1415, the Bernese invaded the former Habsburg territory, and from 1444 onwards Lenzburg Castle served as the residence of the Bernese bailiffs. During the turmoil of the Reformation and in the Thirty Years’ War (1618–1648), the fortifications of Lenzburg Castle were strengthened. 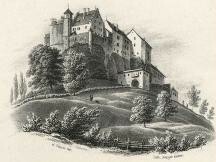 The occupation of what is today Canton of Aargau by French troops, in 1798, ended the Castle’s history as a feudal seat. In 1803, Lenzburg Castle was taken over by the recently formed Canton of Aargau, which was at loss with what to do with the Castle. In 1823 it was leased to Christian Lippe, a German theologian and pedagogue, who ran a school for boys here until 1853. The Canton later sold the Castle in 1860. Lenzburg Castle was purchased by the Pestalozzi-Scotchburn family, who in 1872 sold it to Friedrich Willhelm Wedekind, a German physician and father of two famous artists: Frank Wedekind, a writer, and Erika Wedekind, an opera singer. In 1893, Lenzburg Castle was acquired by Augustus Edward Jessup, an American who renovated the Castle as a modern residence befitting the family’s social stature: his wife, Lady Mildred Marion Bowes Lyon, was related to the English royal family. In 1911, an American industrialist, by the name of James W. Ellsworth, acquired the Castle and later bequeathed it to his son, Lincoln Ellsworth, a polar explorer, in 1925. 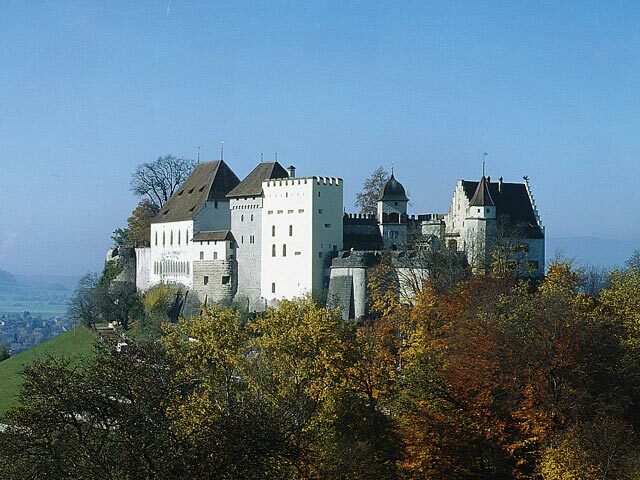 In 1956, the City of Lenzburg and Canton of Aargau acquired the Castle, establishing the Lenzburg Castle Foundation. Since then, the Castle and its grounds, including the Knight’s Hall, courtyard and garden, have been open to the public.